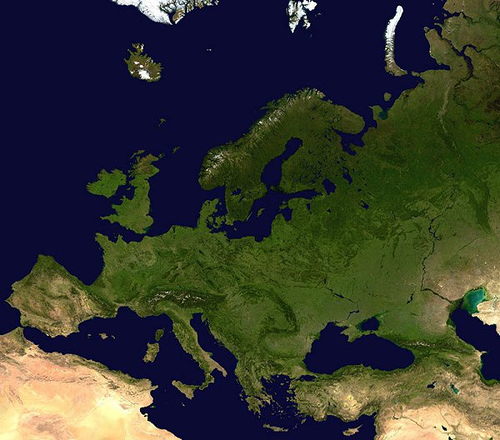 Shiply has provided Europe with a greener shipping option since 2008. According to their site Shiply, “Matches you with rated delivery firms going there anyway.” They offer a simple system for getting your product from point A to point B through delivery options which were planning the travel with or without your item. There’s no additional carbon footprint, instead it reduces the footprint by decreasing the need for separate delivery travel. Shiply provides a great model for cheaper and more eco-efficient delivery. What do you need delivered? Enter your items on the website where you will describe it, offer pertinent delivery directions and include potential delivery dates. You will soon receive quotes from potential deliverers. The average customer will have at least three quotes. Most of these prices will fall well below traditional shipping costs as Shiply often beats the competition by 75% offering some of the cheapest delivery options available. The delivery providers come from a feedback-rated network allowing you to choose the best based on services provided. You can compare prices and ask providers questions. When you’ve found the perfect fit, select your bid. It’s that simple. Shiply has over 700,000 users who rate their experience, much like buyers on Ebay. The rating system ensures honest and useful feedback from past customers. Ratings are positive, neutral or negative. Customers can also obtain insurance dependent on availability through transport providers. Further information is available through researching individual pages for coverage descriptions. Shiply offers the following suggestions for ensuring the safety of your valuables. Take note of your item before and upon deliver. Take photos to compare the item. Package the item appropriately. Choose a transporter that specializes in delivering items like yours. It may be helpful to find couriers who are members of the National Courier Association or the Association of International Courier Express Services. Shiply is registered in England and Wales and operates throughout Europe. They have websites specifically catering to Germany, Spain, France, Italy, Netherlands, Russia and Brazil which offer native language for ease of use. Simply click from where your delivery is leaving from the extensive drop down list of countries. You will input the postal code and enter the destination from the drop down list offered. 60 minutes is all it takes to begin the process for accepting quotes. Visit the Shiply website for your next delivery or for more information on their environmental focus and achievements. What delivery companies do you use? If Shiply is not available in your area, would you like to see this type of delivery option? This is a Sponsored Post by Shiply.